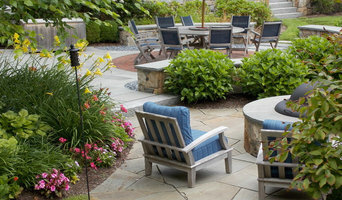 Landscape Design & Masonry Construction A FAMILY OWNED AND OPERATED BUSINESS. 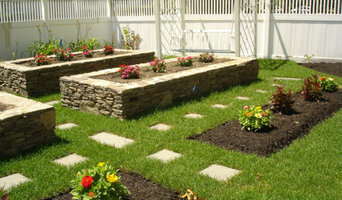 WE OFFER A WIDE RANGE OF LANDSCAPE CONSTRUCTION SERVICES "THE COMPLETE PACKAGE". 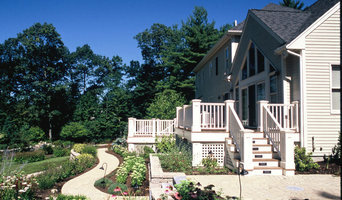 OUR QUALITY ALONG WITH OUR CUSTOMER SERVICE IS SECOND TO NONE. 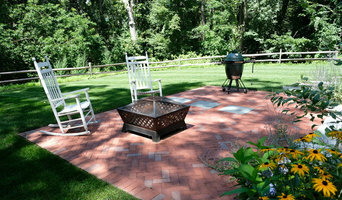 ALL OF OUR PROJECTS ARE OWNER SUPERVISED SO YOU CAN REST ASSURE ATTENTION TO DETAIL IS ALWAYS OUR PRIORITY.